Ever find yourself going merrily down your chosen life-path when all of the sudden BLAMMO! 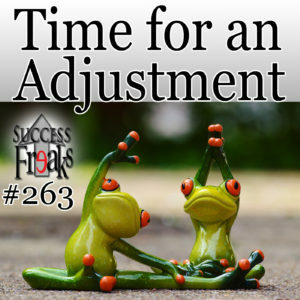 you’re hit with an unexpected turn of events that forces you to rethink all your plotting, planning, and forward momentum? What do you do then? How do you recover from all the grief and anguish, not to mention the embarrassment, of having to slam on the brakes and make a three-lane adjustment right in the middle of rush hour traffic? Mordant & Kirsten share and learn from each other on how to change the direction of their habits and life choices. 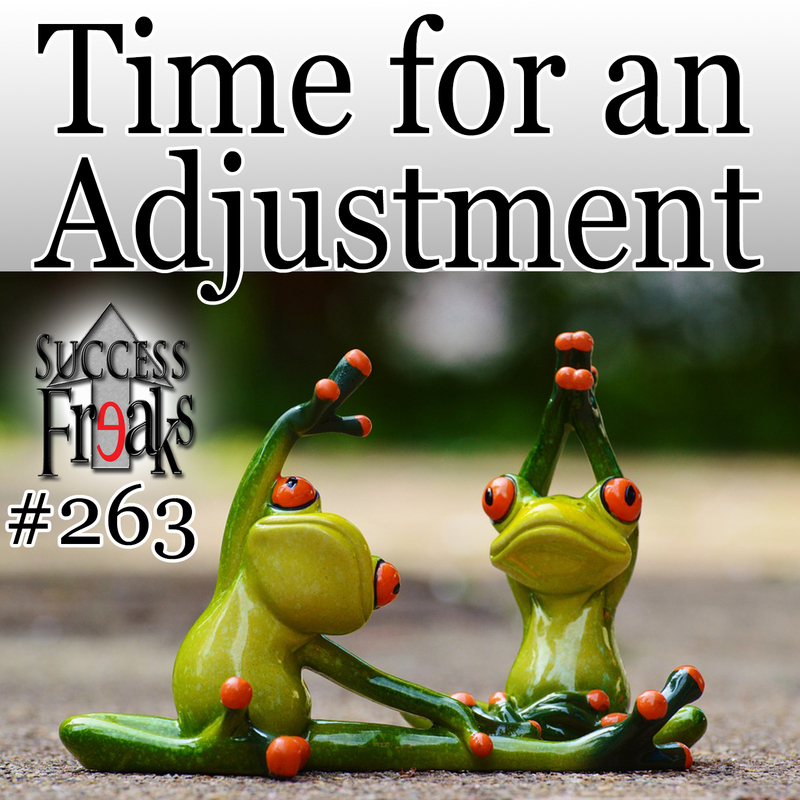 You are going to get pulled in many directions on this episode of Success Freaks! Hear about many unique situations and how Mordant & Kirsten adjusted to them on the fly. There are plenty of tips and tricks to take away from this show as you learn to help yourself and others be awesome.